be offered alongside the company’s existing Micro T-1 product. adjustment turrets, and increased ruggedness for the sight’s internal electronic components. constant-on use, using just one CR-2032 battery, and is waterproof to 25 meters. 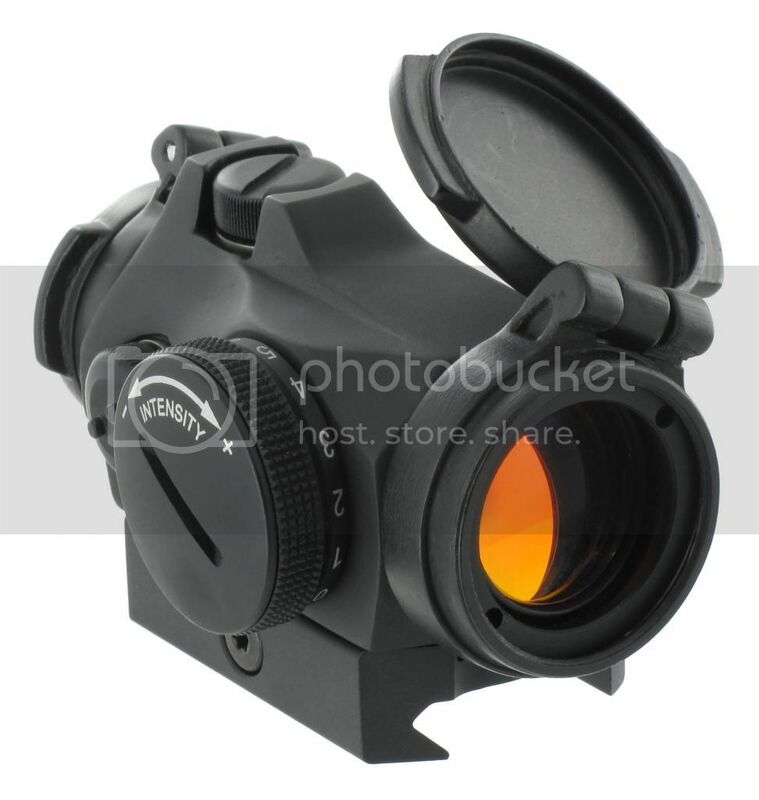 The Micro T-2 will be available from Aimpoint dealers nationwide.